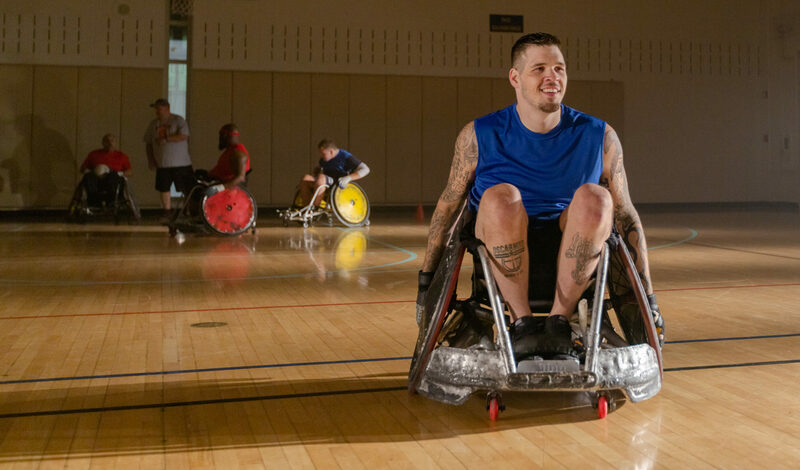 We provide a platform of advocacy, education and research, communication, adaptive sports and recreation for veterans paralyzed as a result of a spinal or injury or dysfunction. Hole in One Prizes on all par3 holes — Prizes include $20,000 cash, a set of Callaway woods and irons, an Apple iPad, Nano, and $100 iTunes gift card and a $750 Visa Gift Card. For more information call Joanne at 407-328-7041 or email joannep@pvacf.org. You can download a copy of the flyer for this event by clicking this link. Paralyzed Veterans of America Central Florida Chapter, a congressionally chartered veterans service organization that provides a platform of advocacy, education and research, communication, adaptive sports and recreation for veterans paralyzed as a result of a spinal or injury or dysfunction, in an effort to afford them with the highest quality of healthcare and life experiences. Read the latest issue of Wheels in Motion. 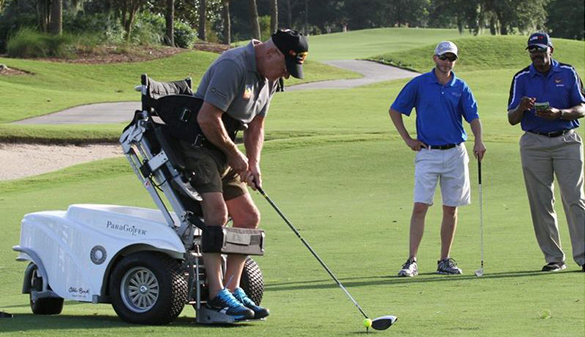 Stay up to date with what’s going on with the Paralyzed Veterans of America Central Florida Chapter. Every month we feature stories about PVA members, special events, sports, messages from chapter officers, as well as news impacting paralyzed veterans.